It’s Get Out Your Guitar And Play Day ! Will my Air Guitar do ? 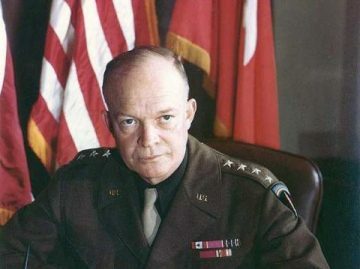 1943: General Dwight D. Eisenhower is selected to command the allied armies in Europe. It’s Monday, Whining won’t help. Get up, Get going, Make it Happen !